The Little Desk is owned and run by Alix Hannah-Sidwell. 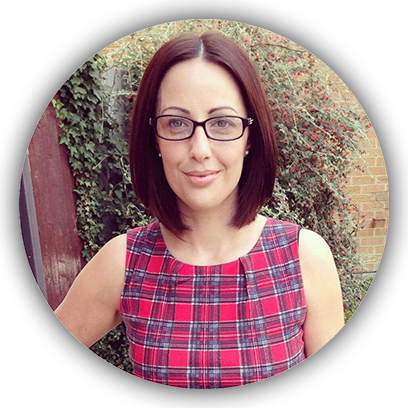 Alix is a qualified dental nurse and worked at three busy practices across Berkshire and Oxfordshire, before becoming a mother of two. Now with both children approaching full time education Alix has decided to put her skills to use by starting her own business. Playing to her strengths, you can be sure that organising the SYNC side of the business comes naturally. The ADMIN side of The Little Desk is part and parcel of her previous day to day work and those two services combine nicely to take the strain from the customer. As for SOCIAL MEDIA, Alix runs an active personal profile across various platforms and therefore is well placed to create and run successful business accounts.